Its blue. 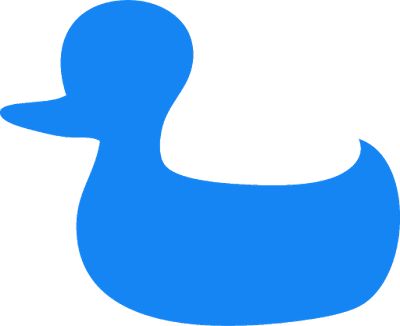 Its a duck. It must be art.